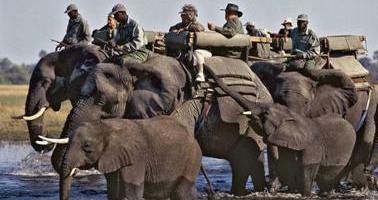 Zimbabwe Safaris are custom designed to match the exact requirements of clients. Your choice of camps and duration. 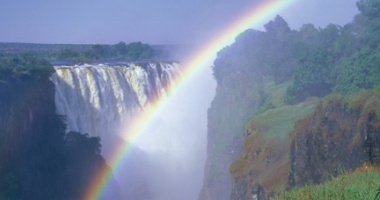 Zimbabwe is our heart and soul - this is one country in Africa that offers so much diversity, breath taking scenery and the most awesome game viewing opportunities. With the advantage of being "on the ground" here in Zimbabwe, we can most certainly offer you the best experiences in quality, comfort and game viewing that is available in the country at the time of your enquiry. We are up to date and are in constant contact with all the lodges and hotels to ensure that you are taken to a place that suits you and your holiday requirements. There is so much to see and do that when we are putting itineraries together, we find the biggest problem is always the lack of time. 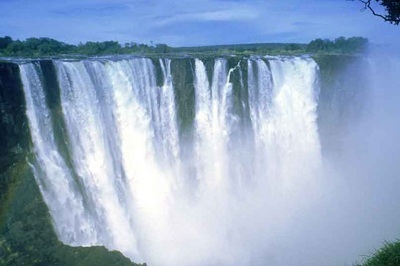 We have the almighty Victoria Falls, the awesome Lake Kariba & Matusadona National Park. The home of the elephant Hwange National Park. 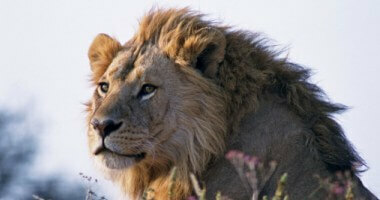 The spectacular and, in our opinion, "the unbeatable" Mana Pools. Then quite off the beaten track on the other side of the country we can offer the relaxed but gorgeous sleepy hollow of Zimbabwe - the Eastern Highlands, the ancient Great Zimbabwe Ruins and the culturally rich Matobos. Just when you think you have heard it all, there is the untouched and unbelievable South East Lowveld of the country where you will find the most pristine, game enriched, private wildlife reserve Malilangwe bordering the GonareZhou National Park. Zimbabwe is back ! Now may be a good time to visit the often jam-packed Victoria Falls and the country's other popular tourist destinations while the crowd levels are down. 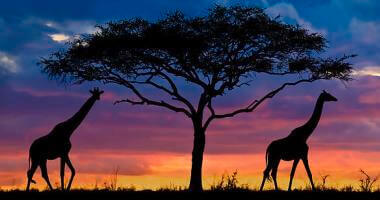 For the true lover of Africa - Zimbabwe is a must!